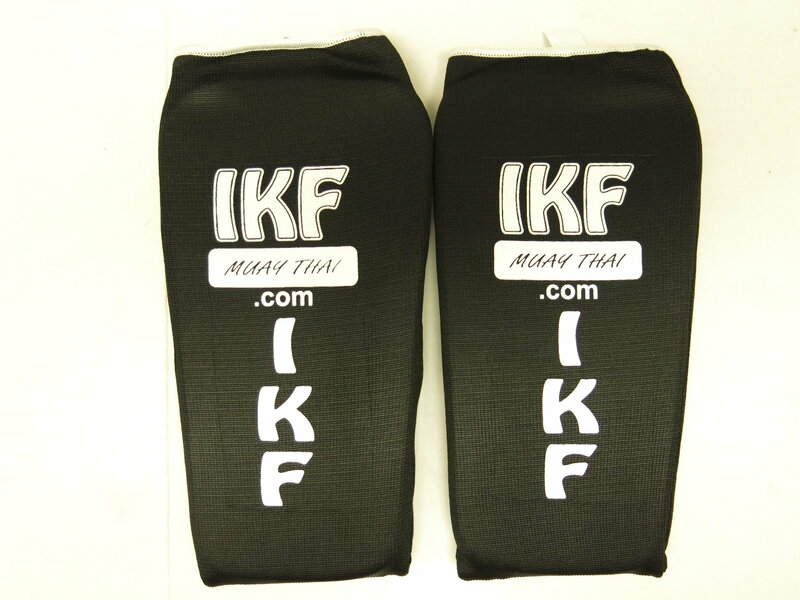 THESE ARE THE OFFICIAL IKF MUAY THAI COTTON SHIN GUARDS. 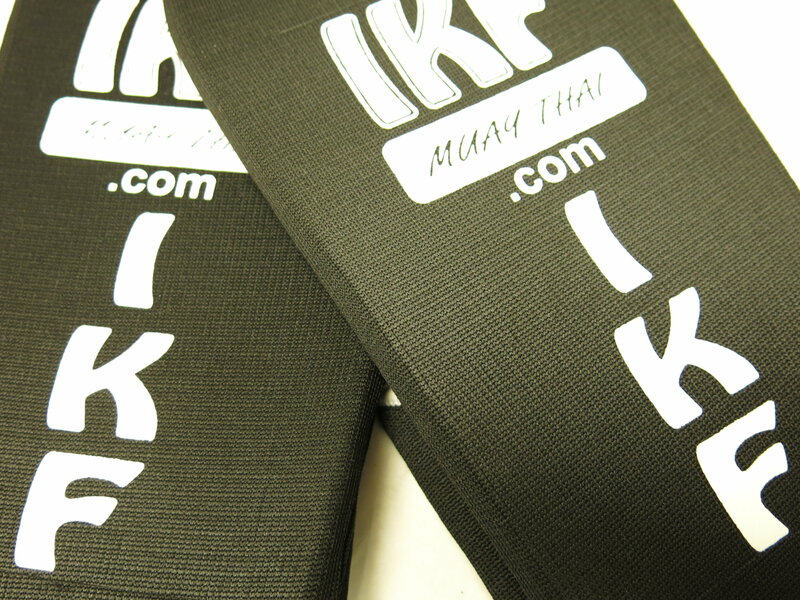 YES, YOU FOUND THEM, AND YOU ARE GOING TO LOVE THEM! 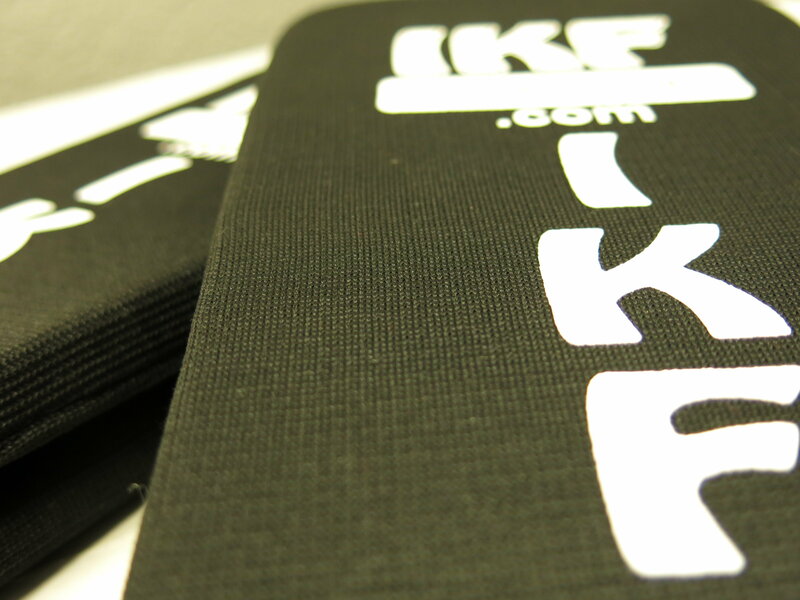 WE ARE OUT OF MEDIUMS UNTIL FRIDAY APRIL 5.